One of Tennessee's pastimes: Moonshine. We are proud to offer great coupons for distilleries & wineries in the Smokies. We offer coupons for crowd favorites Like Ole Smoky Moonshine & Sugarlands Distillery and Tennessee Legends and many more. 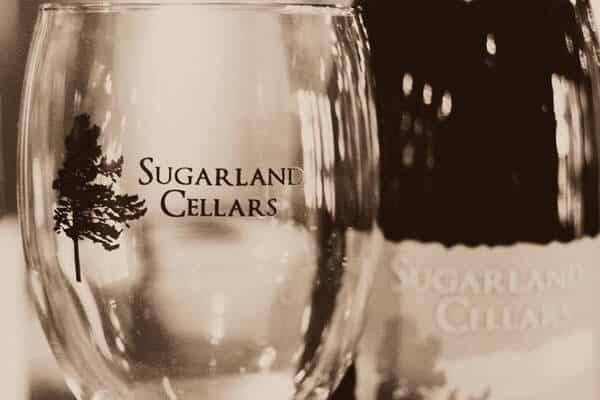 We also offer discounts & coupons for Tennessee's great wine makers such as Bootleggers Homemade Wine, Mill Bridge Winery & Sugarlands Cellars. No matter what your thirst, let us help you save money at your favorite distilleries, wineries & cideries.